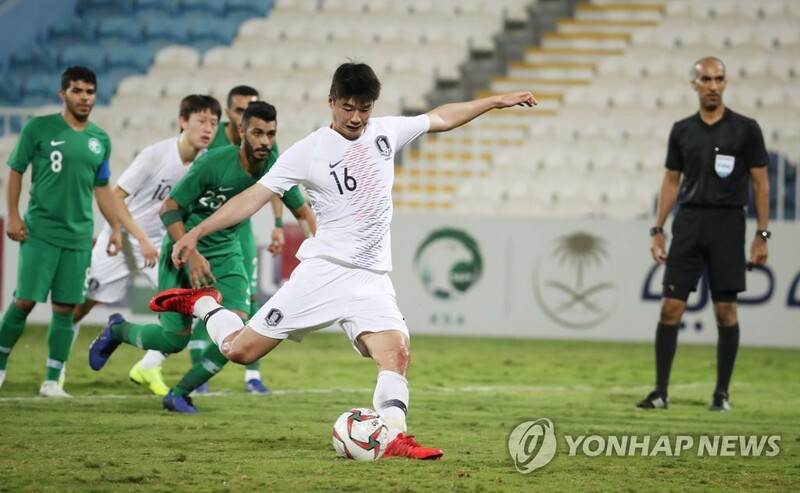 South Korean midfielder Ki Sung-yueng on Wednesday announced his retirement from international football, ending his 11-year career with the national team. In a letter sent to the Korea Football Association (KFA), Ki made it official that he will no longer play for South Korea. But Ki only played in the opening match against the Philippines on Jan. 7 and had to withdraw from his third continental tournament due to a hamstring injury. South Korea were later eliminated in the quarterfinals in a loss to Qatar. Ki made his international debut on Sept. 5, 2008, in a friendly match against Jordan. He went on to play 110 matches and score 10 goals for South Korea. Ki ended his international career as the eighth-most capped South Korean player, behind Cha Bum-kun (136 matches), Hong Myung-bo (136), Lee Woon-jae (133), Lee Young-pyo (127), Yoo Sang-chul (124), Kim Ho-gon (124) and Cho Young-jeung (113). 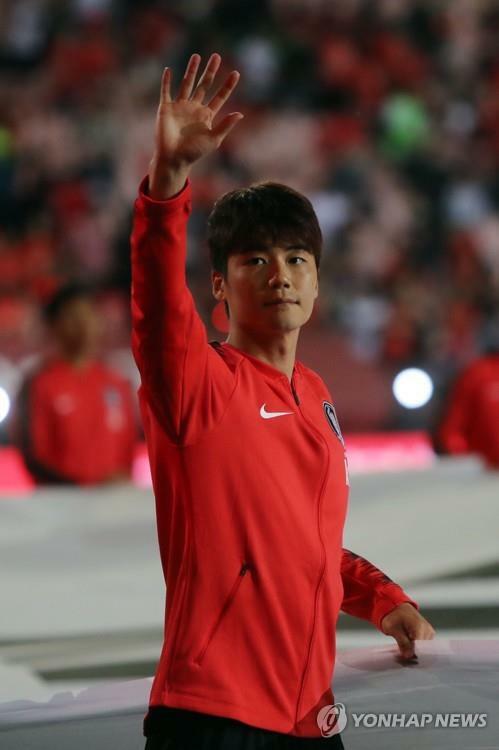 Ki played for South Korea in three World Cups (2010, 2014, 2018) and three Asian Cups (2011, 2015, 2019). He also represented the country at the 2008 Beijing Olympics and the 2012 London Summer Games, where South Korea earned a bronze medal. The former Celtic and Swansea City midfielder served as South Korea’s captain from 2015 to 2018. He is also a three-time KFA Player of the Year, having received the top honor in 2011, 2012 and 2016.